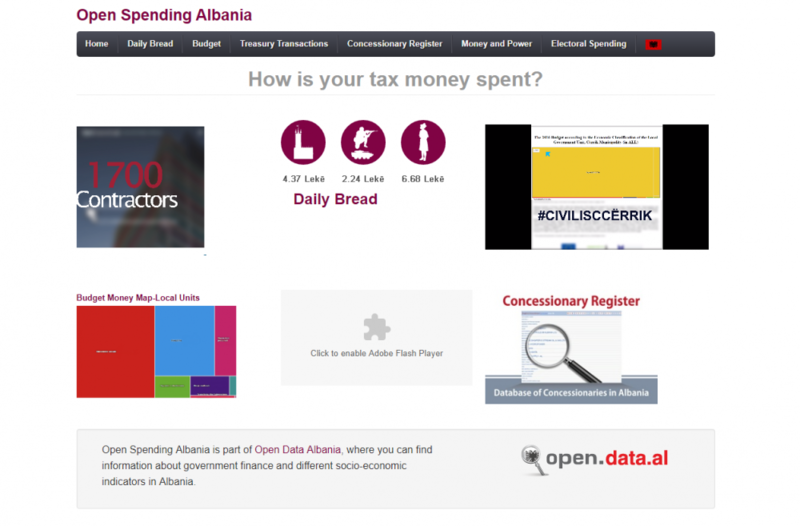 Albania’s Open Data Portals: What Are the Possibilities? 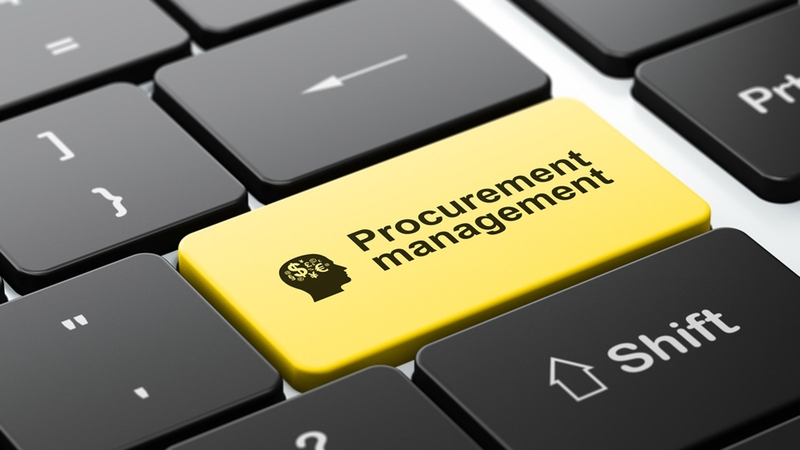 Public procurement is one of the most important government functions. Every year governments procure goods, services and works that allow the normal functioning of the state. It is also an area highly susceptible to corruption, where transparency and access to information are one of the most important needs. Numerous countries are moving towards more transparency in public procurement, ensuring not only access to procurement related data, but also guaranteeing machine-readability of the data. What this means is that procurement data is easily gathered, downloaded and used for any personal initiative on an automatic basis, with minimum effort. If one may have needed countless hours to analyze procurement information by going through paper documents or scanned PDF files, with machine-readable data it is a matter of seconds. Albania is one of the countries such initiatives gather momentum. A local CSO – Albanian Institute of Science (AIS) is working on these issues and has created several platforms, which contribute to the fight against corruption in public procurement. The organization has created 3 tools, all of which are based on the principle of ensuring open and machine-readable access to official government information on state payments (transactions), concessionary companies and healthcare services. 1600 state budget institutions in the country conduct transactions everyday in Albania. Through spending.data portal any citizen can find information about payments by their date, amount, paying institution, beneficiaries, type of expenditure, number of invoice, etc. The data is officially provided by the State Treasury, and the portal transforms this data into open and well-structured format, which is integrated into an application developed by AIS for this purpose. This database can be used by any interested stakeholder to know when and for what services, goods or works the state budgetary resources went. The portal is a practical and easy-to-use tool for citizens and business operators to access and use the information made available by the State Treasury. A concession or concession agreement is a grant of rights, land or property by a government, local authority, corporation, individual or other legal entity. In the case of a public service concession, a private company enters into an agreement with the government to have the exclusive right to operate, maintain and carry out investment in a public utility, for instance in water supply, for a given number of years. 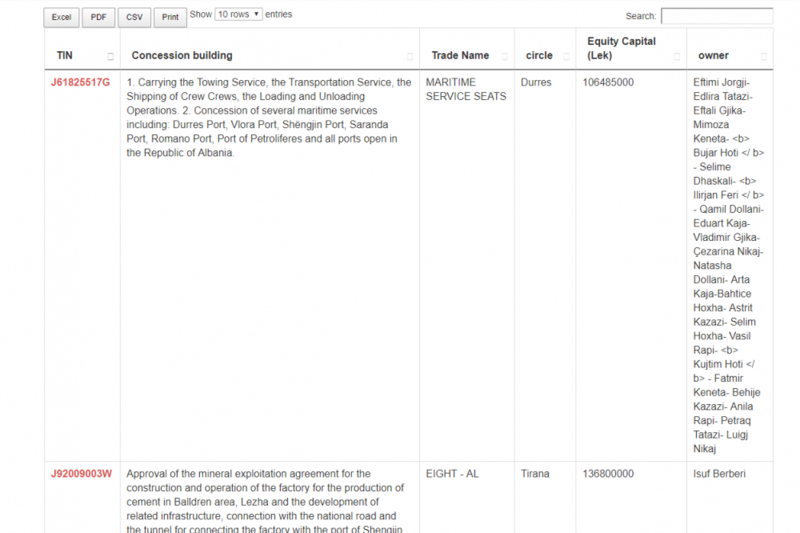 In Albania, there are 222 business companies involved in concessionary agreements or PPPs with the Albanian Government, which anyone may monitor on AIS’s database OpenCorporates.al, under the ‘Concessionary Companies’ category . The portal contains information for each company regarding their structure, ownership, history of ownership transfer, annual performance in terms of turnover and profit, concessionary fees, address and licenses for the activities they carry out. This range of data for each company is published in JSON and CSV. Information boxes are linked to documents like contracts, amendments to contracts, special laws, procurement acts, and other documents relevant to concessions. Healthcare is one of the crucial government services in many countries. Inefficiency or corruption in this sector may lead to supply shortages of medicine, low quality of healthcare services and bad infrastructure, which can affect the overall health of the society. Therefore, transparency in this sector is vital. Open Albania – Public Health Sector Portal is a platform where citizens can get information on government contracts, concessions and activities in the healthcare sector. Between 2016 and 2018, around 13 thousand contracts were awarded by Albanian public institutions of public health to 586 contractors. The users of the portal can view how many of these contracts were made via competitive procedures and non-competitive procedures. The portal allows users to search and filter according to companies, state institutions and contracts. Public Procurement Legislation and the Enforcement Process in the Eurasian Region“ financially supported by the Open Society Institute Budapest Foundation.